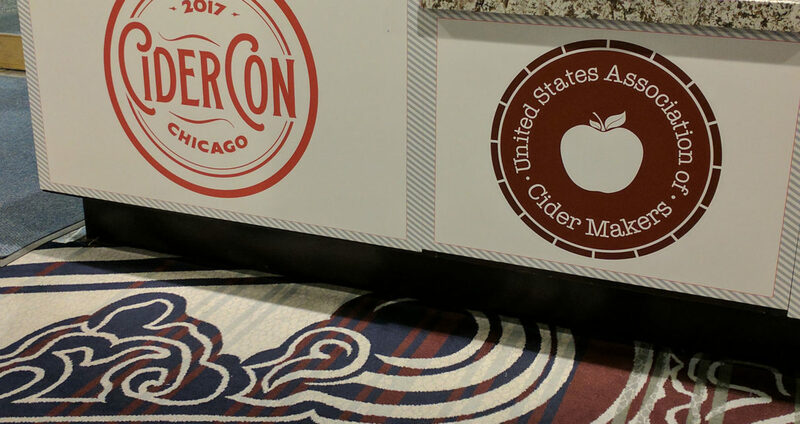 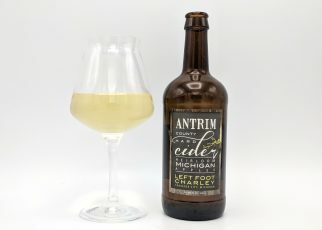 While it’s the 7th annual CiderCon hosted by the United States Association of Cider Makers, it’s our first time attending – and we’re pretty giddy about it. 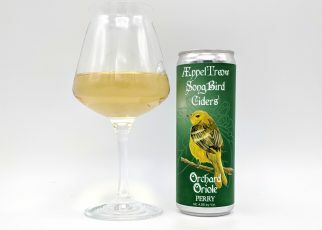 And not just because there will be a fair amount of ciders to be consumed! 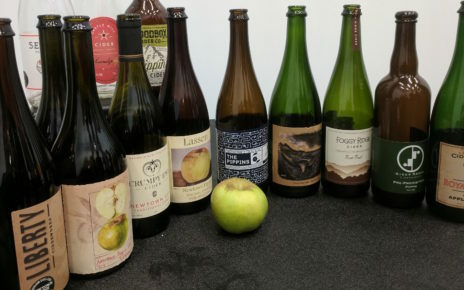 We’re looking forward to meeting up with other cider makers who attended the 2016 OSU Cider Production course with Matthew and making new friends in the cider world. 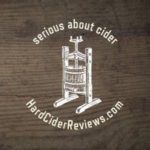 Even better, it’s the official #chicagociderweek and we’re also looking forward to attending Cider Summit at Navy Pier on Saturday. 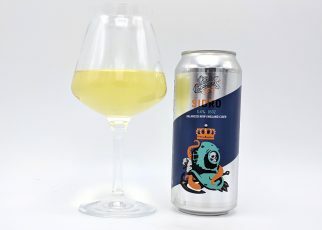 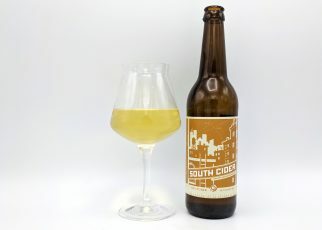 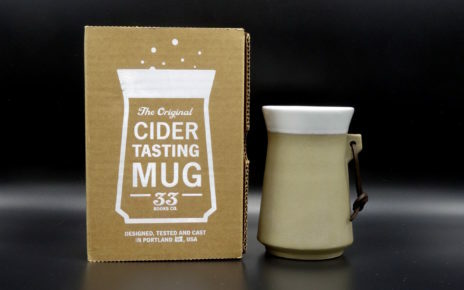 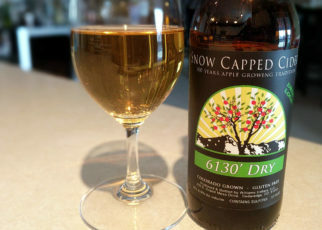 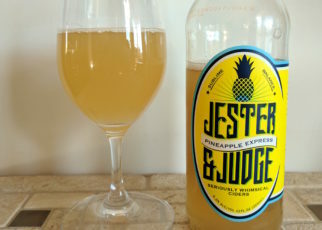 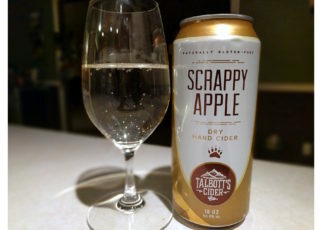 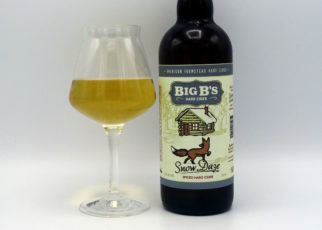 Buy the Cider Tasting Mug - @Amazon now One area of cider tasting that especially fascinates me is choice of drinkware.